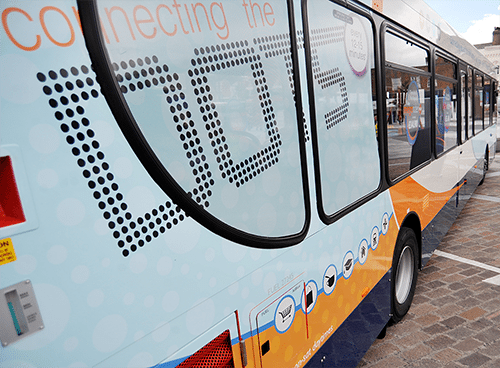 Vicky A Vaughan, PGDip MCIM, specialises in effective bus route branding, marketing and livery design to help bus and coach companies to encourage people to leave the car at home. You might want to click on the images below because then you will discover more photos and bus branding case studies. 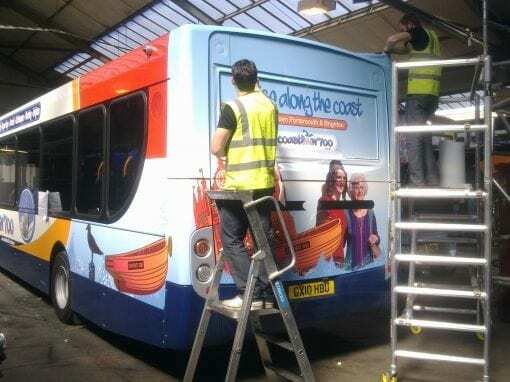 Bus livery graphics, bus sign writing and bus wraps are the perfect opportunity to advertise your bus services and routes on the move and this is virtually the most cost effective form of advertising. We can work to your existing branding guidelines or create the visual identity for your brand route. 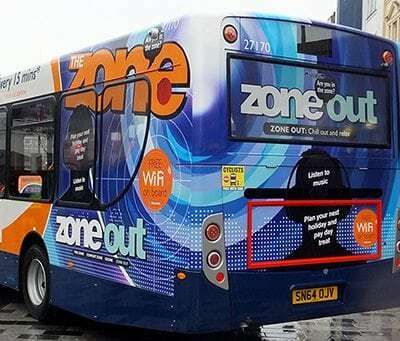 The huge size puts your brand firmly on the map and communicates with your frequent and less frequent bus users. One could say we are passionate about buses because we have been creating striking bus livery design since 2007 and have experience of designing livery and bus branding for Enviro E200, E300 and E500 single and double deck buses, so we know every nook and cranny! You are able to relax when you work with The Brand Surgery® because we will complete market research to establish the tone and feel which will appeal to travellers within your bus route area. You deliver people where they want to go and our job is to persuade people that the barriers are worth overcoming. Key factors to attracting customers are reliable services, good quality vehicles and staff (Mair, 1998) and our bus livery branding and design will promote these key factors in unique ways for your bus or coach business. Click on the photos above to read our bus branding and bus livery design case studies. They explain the story behind the bus branding and bus livery design. You may not have noticed that vehicle livery design and branding will get your business noticed 24 hours a day and is relatively inexpensive. Vehicle wrapping and vehicle graphics are excellent for business branding and advertising. 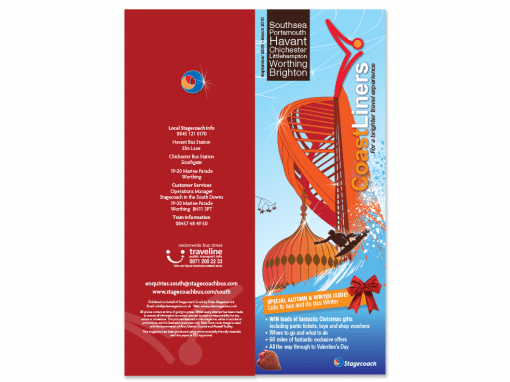 I could tell you that our professional design services will ensure your brand is remembered for the right reasons, but we would rather you found that out for yourself. How would it feel to know that your bus or coach livery design is working hard and promoting your business to thousands of potential customers across a wide audience of consumers 24 hours a day? By now you are wondering what the next steps are. Before you consider going further, contact us on 01903 824229 so we can talk about the benefits allowing you to make the right decision about your bus route branding, marketing and bus livery design requirements. So you’ve improved your bus or coach network, speeding up journey times and increasing frequency so that travellers spend less time waiting at bus stops. Maybe you’ve installed free WiFi and have increased the frequency rate during peak and off-peak times too. You probably already know that you must promote these benefits and demonstrate the value you have added. Branding your bus routes makes them easier for bus users to understand and ensures that people instantly recognise your buses. Research indicates that bus companies have achieved growth of 28% a year when they have branded their bus routes (TAS Partnership). Personally, branded buses give me peace-of-mind because I instantly know that I am getting on the right bus. You may or may not have mastered the seven features of good bus marketing practice by now … Customisation, co-operation, clear vision, clarity (to the user), core market, culture and continuity (Enoch M P, Potter S, 2002). You might have noticed that The Brand Surgery®, with over ten years in the industry, is committed to developing the seven features of good practice and it’s amazing how bus companies have increased their sales when they have followed our brand development and bus marketing guidelines. Maybe you are more product driven than market driven? That’s fine. We will drive your marketing requirements by developing the best information to suit your customers because our market research techniques will ensure we understand your customer behaviour. By now you are wondering what the next steps are. Before you consider going further, contact us so we can talk about the benefits allowing you to make the right decision. 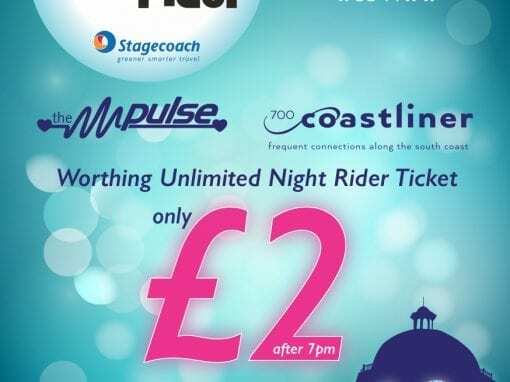 I am very pleased to inform you that Stagecoach South has won the 'Marketing campaign of the year' award 2007 for our 'Cruise along the Coast' entry. The award was presented at the UK Bus awards ceremony held yesterday in London. Obviously the 'Coastliners' magazine has been well received by our customers and staff along the route and played an important role in our entry, so thanks to you guys for your help and assistance with this....long may the success continue! Can you imagine a day in your business where customers understand everything about your bus routes and services your business? Can you imagine a day when all your buses are full on every journey? Research indicates that 80% of bus passengers are regular users. However, it also reveals that there are a high level of infrequent users who may not travel much because other travel methods are more convenient. You can view infrequent users as your target group for growth because if you understand their needs they will help to grow your business. Then you can design your product to exceed their requirements. You probably already know that by focusing on less frequent bus users, you are optimising opportunities which are vital to business growth. Your brand must be meaningful and innovation is the route to organic brand growth. You can achieve innovation because The Brand Surgery will ensure your staff and customers are engaged – allowing you to design your service to add greatest value where required.  The Brand Surgery® has Chartered Marketer status which means we are experts in building bus and coach brands offline and online. Therefore, when we work with your bus one coach business, your potential customers will know they have come to the right place. They will trust you and you and want to do business with you. We understand what your customers want and we will make your website work hard so you don’t have to. Our customers in the bus industry are comforted by the fact that they can leave everything to us because they trust us 100%. Don’t go rushing off and designing your new bus livery too quickly, just relax and let us advise you of the best way to do it.